Let's install Nginx, PHP and MySQL (MariaDB) on a RedHat or CentOS 7 server! We should also check SELinux to see if it's enabled/enforcing. (It is, we'll deal withit if it presents itself as an issue). 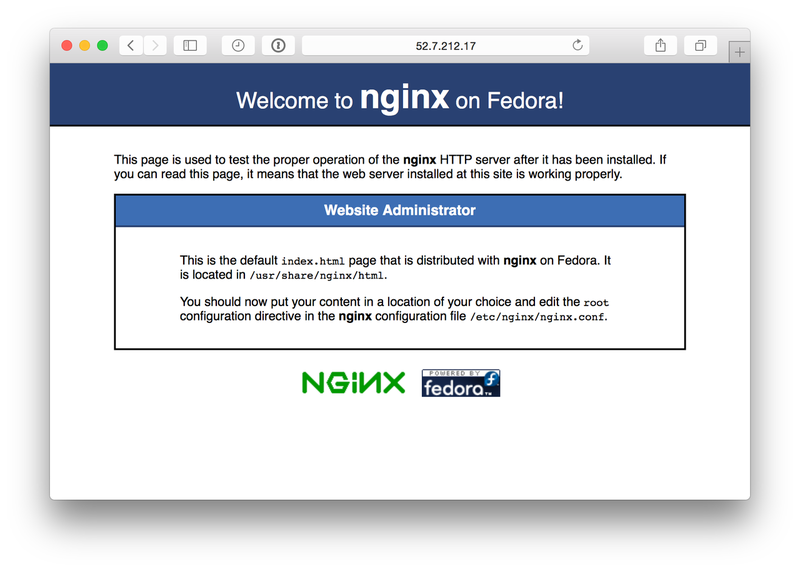 To install Nginx, we need Fedora's EPEL repository. There are two ways we can do that. Edit the main configuration and make the server there no longer default_server. Create web root sudo mkdir -p /var/www/phpsite. If you get an error, check it's status using systemctl, which will show some log output sudo systemctl status nginx. Then you can connect to it using PHP as usual!